When it comes to vein disease, veins and arteries are some of the most important parts of your circulatory system. 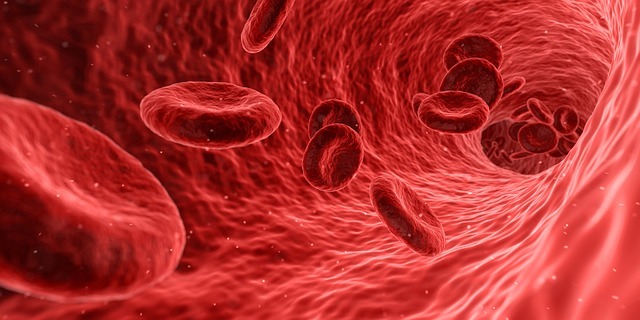 While arteries are responsible for delivering blood from your heart to your body, the job of your veins is to transport blood that has been deoxygenated back up to your heart. Though it sounds like the work of your arteries is just as difficult as the work of your veins, do not be fooled. Arteries are lucky in that they have gravity working with them. Since it’s your arteries’ job to get blood primarily down your body, gravity aids them in doing so. Veins, on the other hand, are forced to work against gravity, bringing blood back up your body and to your heart. So, as you may be able to guess, the complications with veins are very common, and, if left untreated can cause some serious problems. Today we’re talking about why treating vein disease is so important — read on to learn more. The first step in treating vein disease is knowing there’s something wrong in the first place. Chances are you probably won’t know immediately if your veins are struggling to do their job to pump your blood back up to your heart. However, your body will develop ways of telling you that something is wrong. However you get the hint that something may be off with your veins, you will want to schedule a consultation with a vein specialist as soon as possible. With the vital role that veins play in your health, you do not want to wait too long to get things sorted out. Now that you know the importance of veins for your body, read on to understand why leaving vein problems untreated can lead to massive problems. Here are a few of the complications that can arise due to untreated vein issues. Oftentimes, when your veins are damaged and the blood flow in your legs is reduced, you will end up with stasis dermatitis — chronic inflammation of your skin. If you don’t seek out help for your vein problems, you may end up with cellulitis, which typically comes right after stasis dermatitis. If these symptoms don’t get you to a doctor, then you run the risk of developing sepsis — a sometimes lethal blood bacterial infection. Leaving your statis dermatitis untreated may also cause you to develop skin ulcers. If the ulcers become infected, then you’re looking at a big increase in your pain, as well as the possible development of a fever. These are just a few of the issues you may encounter if you leave your vein problems untreated. It is much easier and less painful to deal with your vein problems from the start, rather than wait it out and pile on additional issues and stress onto your damaged veins. One of the most popular ways to rid your veins of problems is via a treatment called Endovenous Thermal Ablation. This treatment uses lasers to treat the symptoms of your veins problems, and also has the power to treat the conditions that cause your vein issues in the first place. 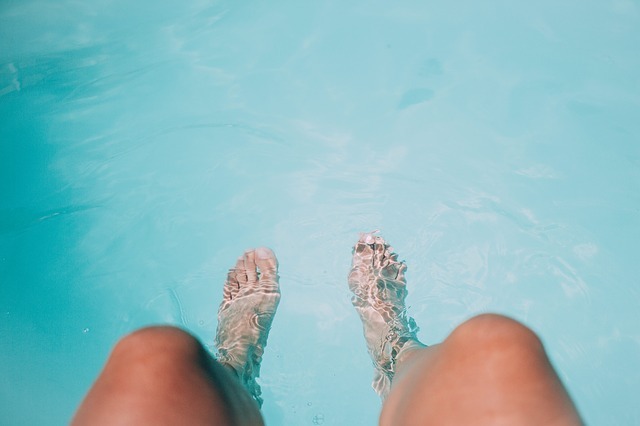 If you’re worried about your vein health, and want to stay on top of possible problems before they become more to handle, find a vein treatment clinic in your area. With a free consultation, you’ll gain insight to your veins, and one of our specialists will get you on-track with a treatment plan in no time.